Tiffany filmed a commercial for 12Plus at Asiatique The Riverfront in Bangkok on July 30th. 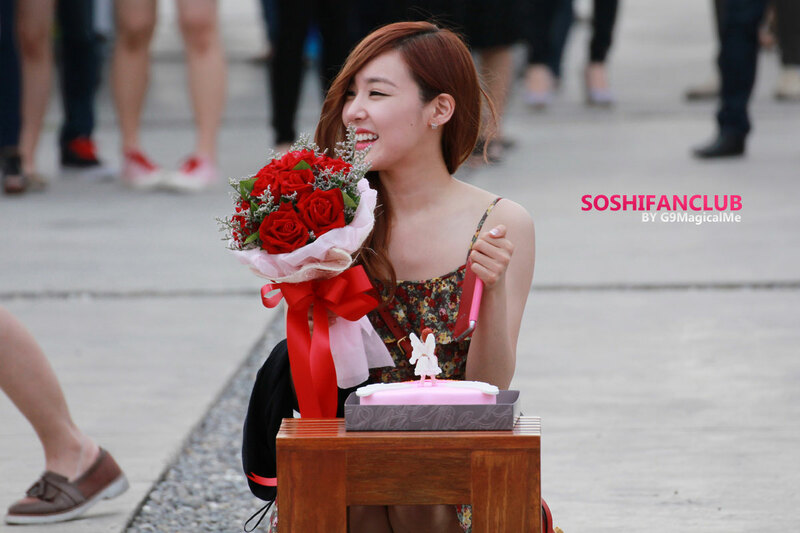 Thai Sones took the chance to organize a mini birthday party for our girl after the shooting. Click pics for full size (~800×1200).